Nawazuddin had a blink and miss appearance in Munnabhai MBBS. In the film, Nawazuddin played a thief who pickpocketed from late actor Sunil Dutt’s character, who in turn saved him from public rage and taught him a life lesson. According to the filmmaker, the introductory scene of Sunil Dutt was initially not a part of the script but he added it after a suggestion from the film’s producer Vidhu Vinod Chopra. Interestingly, the scene was inspired by his real-life incident of a childhood memory of his father. Sharing the story during an interactive session titled ‘Indian Film and Television Directors’ Association (IFTDA) Masterclass’, Hirani said: “Once a young man from Raipur came to my father saying that his money had been stolen and he needed Rs 2,000 to go back home, and asked if my father could lend the money. My father gave it to him. “Later when he came back home in the evening and shared the story with our uncles, they said that the man is a fraud and that he goes to people and borrows money telling the same story but never pays back.” “My father found out the man and instead of taking him to the police station or beat him up physically; took him to the Sindhi Panchayat; which consists of some of the who’s who of our Sindhi community of the town. “While they tried to beat him up, my father saved him and said Look, everyone here is stealing something and doing scam in their business, but they never got caught because they are smart thieves. 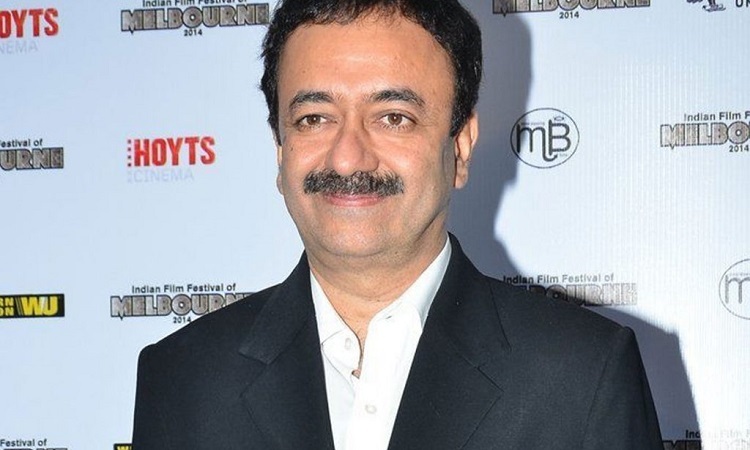 Be a smart thief, not an idiot thief that you are’.” “I applied the same story in that scene,” said the “Sanju” director.